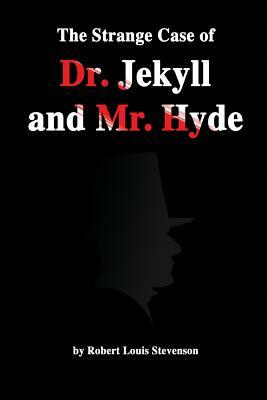 Robert Loius Stevenson novel "The Strange Case of Dr. Jekyll and Mr. Hyde" is an amazing story of the inner struggle of a man between his good and dark natures. It is about a London lawyer named Gabriel John Utterson who investigates strange occurrences between his old friend, Dr. Henry Jekyll, and the evil Edward Hyde. There are two personalities within Dr. Jekyll, one apparently good and the other evil.